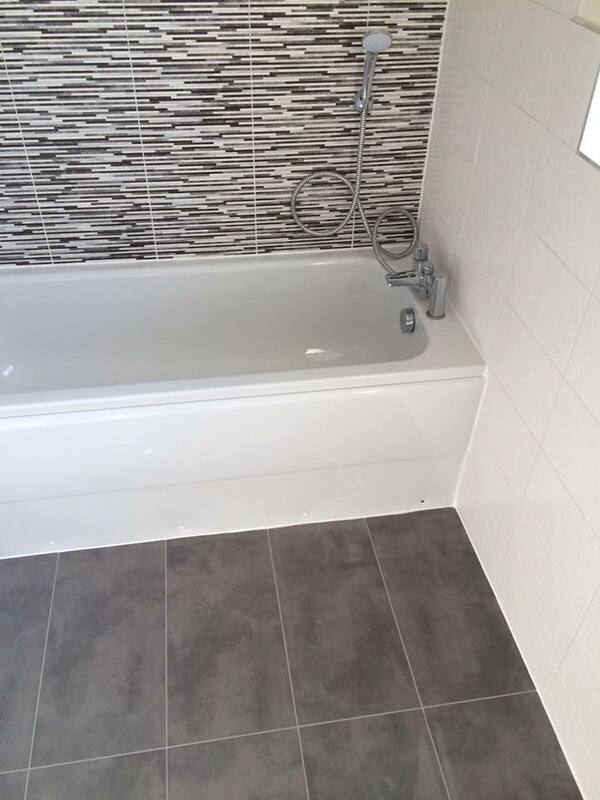 The bathroom is where tiles matter the most because tiles repel water and moisture, it makes them the ideal material for walls and floors. 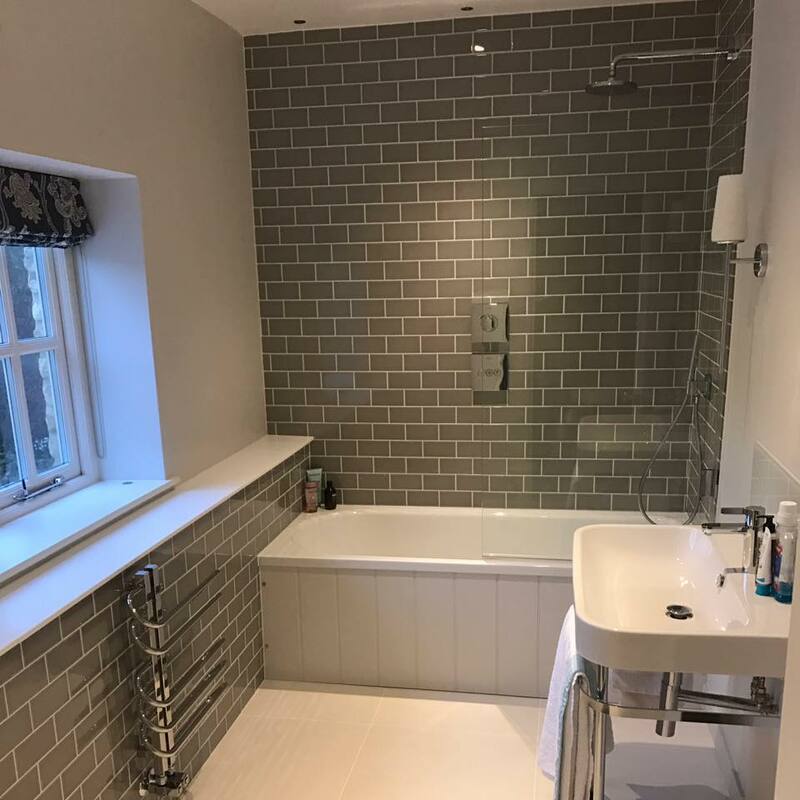 Whether bathing, showering or washing your hair you will never have to worry about the possibility of water damage, and their long-term water resistance will give you peace of mind for many years. 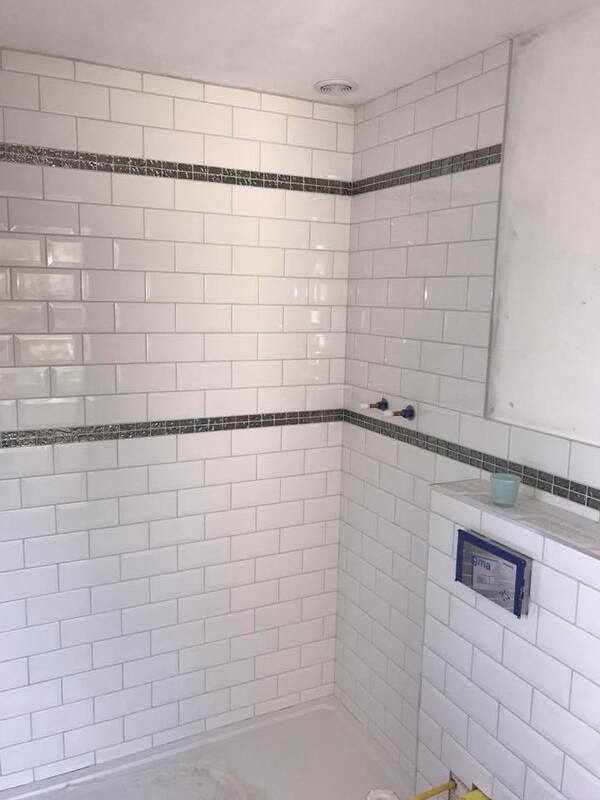 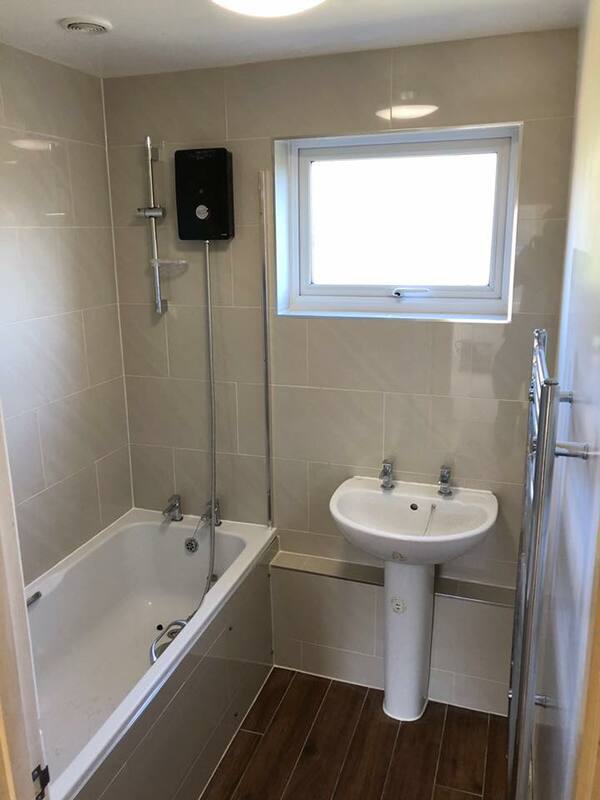 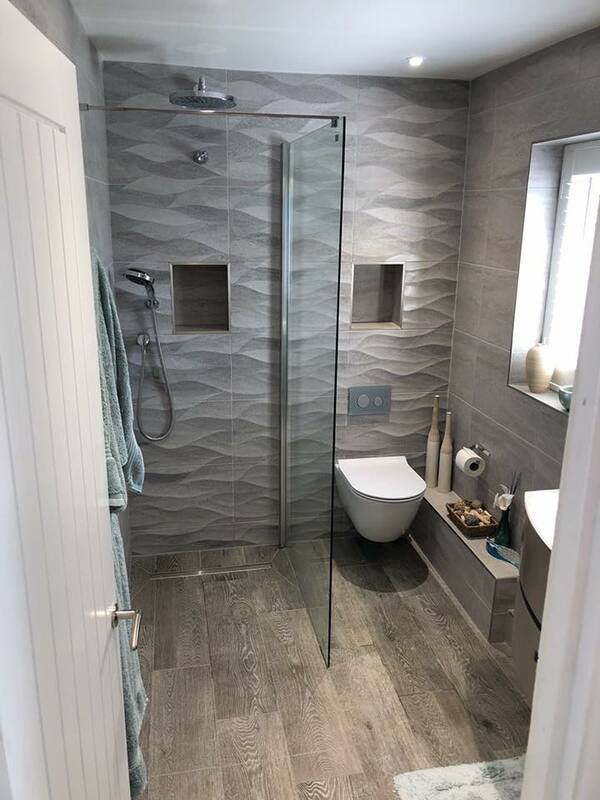 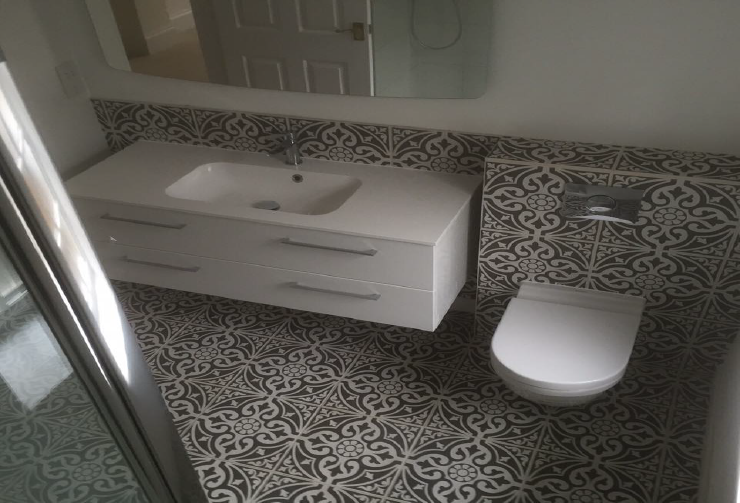 See our latest bathroom tiling projects below.